Cirillo Air Conditioning | Air Conditioning & Hot Water Griffith NSW. 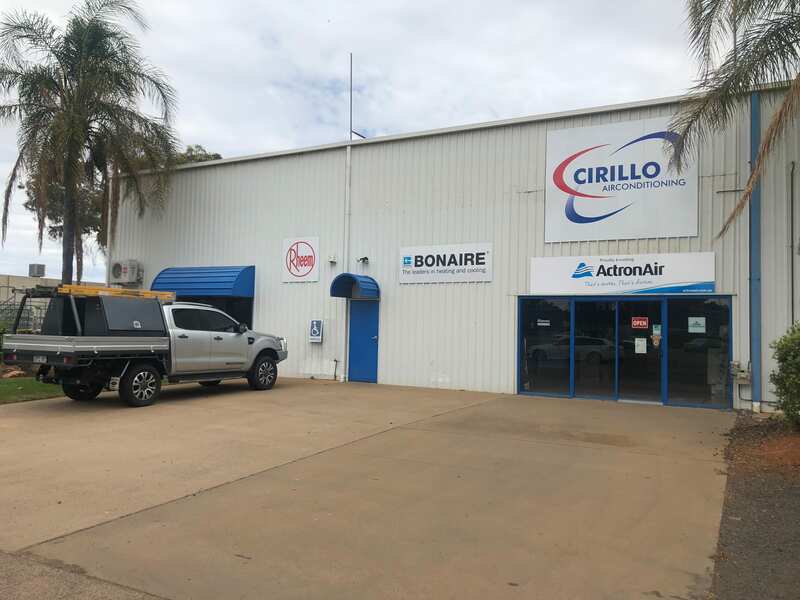 At Cirillo Air Conditioning, we have been assisting residences in Griffith and surrounds with their cooling, heating and hot water needs since 2006. Come in and walk through our modern showroom to see the latest in heating, cooling and hot water technology. Browse our product pages to learn more about our brands and what they have to offer in cooling, heating and hot water. For more information call us or drop in to the showroom so we can assist you with all your enquiries. Submit an online enquiry on our contact us page and one of our friendly staff will contact you.